We're glad to hear from you with any questions you may have. 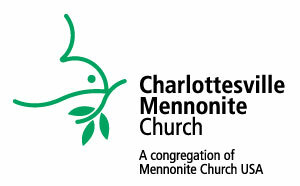 Feel free to email our pastors at: cvillemenno@gmail.com or call our church office at 434-293-8306. Cross Avon Street, the church is to your left. The church is on your right before the Avon Street intersection. Parking is available on the street along both sides of Monticello Avenue as well as on the neighboring side streets.